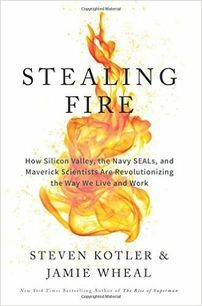 Stealing Fire is a provocative examination of what's actually possible; a guidebook for anyone who wants to radically upgrade their life. 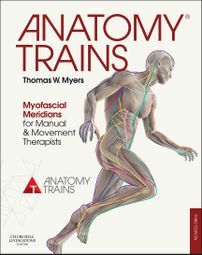 Using the metaphor of railway or train lines, the book explains how patterns of strain communicate through the myofascial 'webbing', contributing to movement stability and postural compensation. Thich Nhat Hanh is a Vietnamese Buddhist monk who is on a lifelong mission to generate peace and reconciliation. First published in 1934, this new reprint of Your Health includes Joseph Pilates' early Twentieth Century philosophies, principles, and theories about health and fitness. 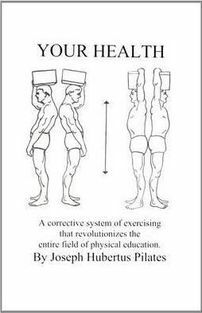 Readers will learn Joseph Pilates' observations and conclusions about people's approach to physical fitness. He describes the results of decades of scientific study, experimentation and research into the variety of troubles and ills that upset the balance of body and mind. Pilates makes extraordinary claims about the benefits of his defined science of "Contrology" and very specifically defines this science for all to read and understand. 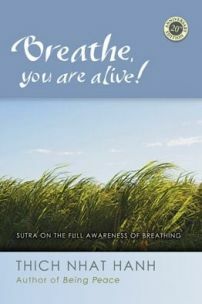 In this book, he exemplifies and clarifies the beneficial impact of his work.